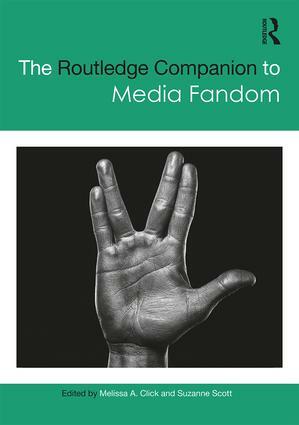 Daniel Cavicchi (Associate Provost, Research|Global|Practice) published a dialogic essay, with Nina Baym and Norma Coates, entitled, Musical Fandom in the Digital Age: A Conversation, in The Routledge Companion to Media Fandom published in 2017. Cavvichi additionally reviewed Lisa Gilman’s My Music, My War appeared in the latest issue (Vol. 9, 2017) of Reception: Texts, Readers, Audiences, History.